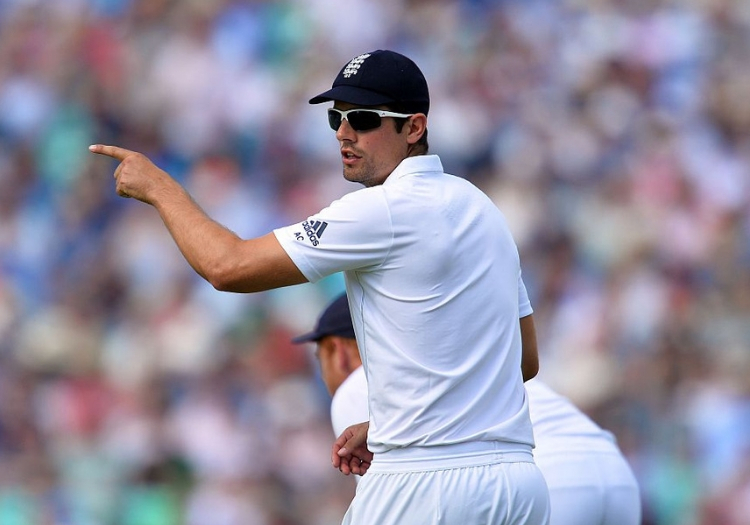 Alastair Cook is to retire from international cricket at the end of the ongoing series against India. The former England captain has made 160 Test appearances for his country, including a world-record 158 in a row, but will call time on an illustrious career at the elite level following the final clash with the Indians at the Kia Oval, which starts on Friday. He will continue to play county cricket for Essex in 2019. 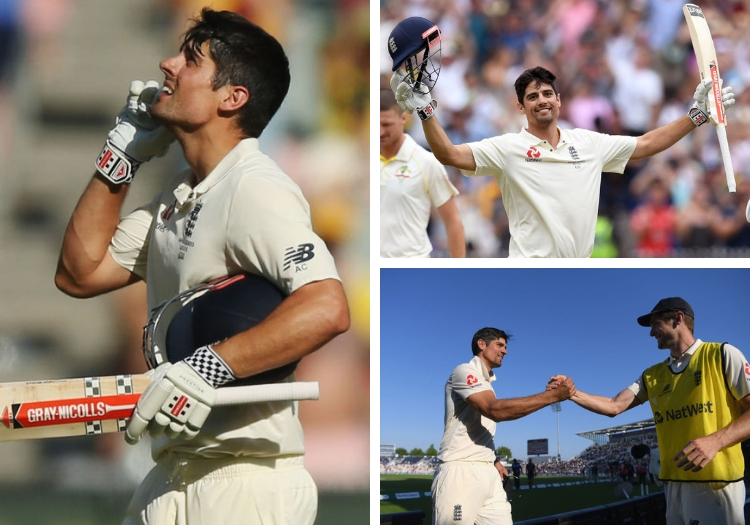 Cook is England's record runscorer in Tests, having accumulated 12,254 across 289 innings at an average of 44.88 since making his debut in India in 2006. The Bedfordshire native captained his country in 59 matches - no one has taken charge of the team on more occasions - winning 24, losing 22 and drawning 13. He also played 92 ODIs and T20Is, and has a career haul of 15,519 runs in international cricket. No one has managed more for England. He has scored 32 Test tons, nine more than his nearest competitor, Kevin Pietersen. The 2018 summer has been a difficult one for the Essex opener, however. 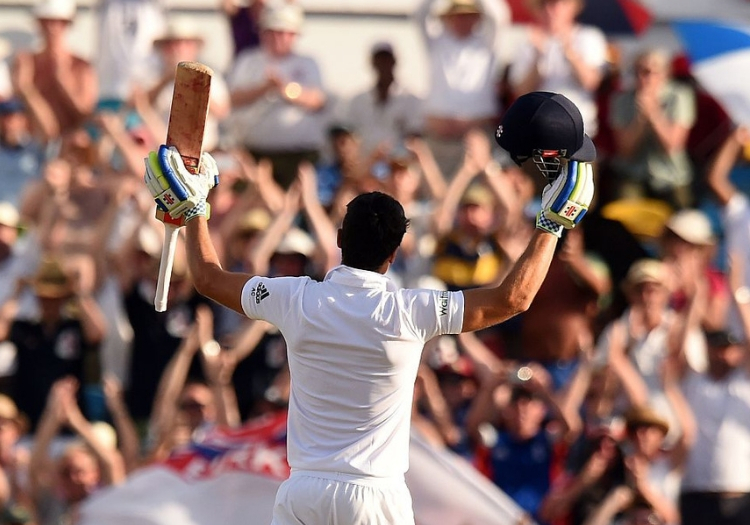 After making 70 in his first innings of the Pakistan series, at Lord's, Cook has failed to go beyond 50 since. Against India, he has averaged 15.57 with a top score of 29 and after making 12 and 17 in the fourth Test at Southampton his average dropped below 45 for the first time since November 2011. 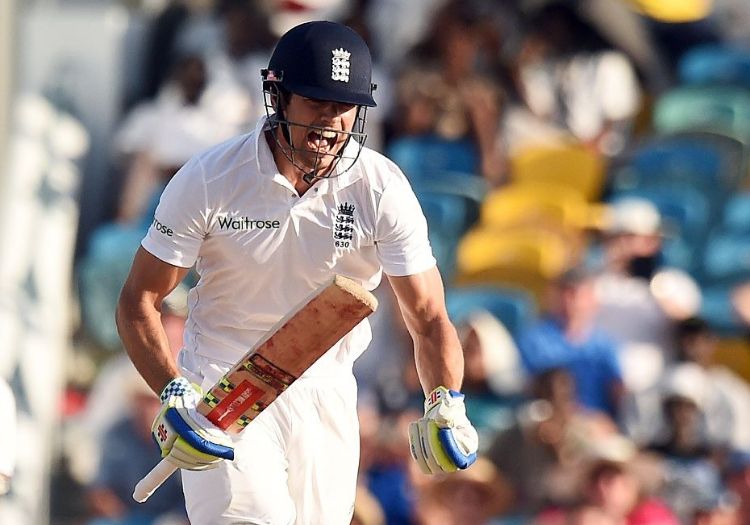 Cook admitted in the spring that he had contemplated retirement during a largely barren Ashes campaign. “To bat as badly as I did for pretty much two months and then for 10 hours bat as well as I’ve ever done was quite strange. But it showed I’ve still got it. There were some dark moments on that tour when I could have said “I don’t need this anymore” and just jacked it in. But to keep going and then deliver like that proved I’ve got something,” he said in March. “I questioned myself when it got tough. Am I still good enough to play at the real elite level? I knew the hunger hadn’t gone but was it all worth it? Melbourne was as hard as it could be mentally because I was thinking ‘if I get another couple of low scores things are really going to get hard for me.’"
Now, he has decided to step away from the team to whom he has given so much over a 12-year period. “After much thought and deliberation over the last few months I have decided to announce my retirement from international cricket at the end of this Test series against India," he said in a statement.